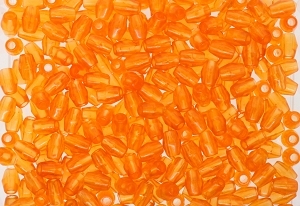 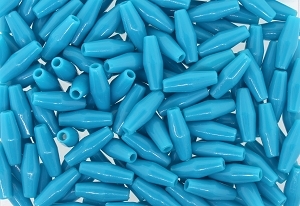 Plastic hairpipe beads are lightweight slim beads that can be used for many different crafts, including Native American design and regalia. 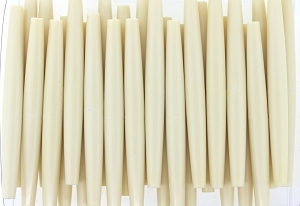 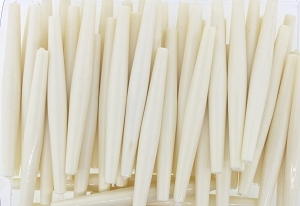 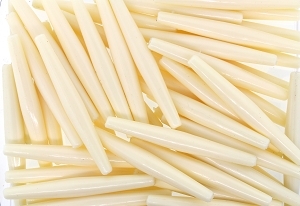 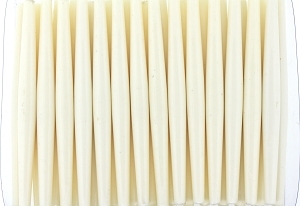 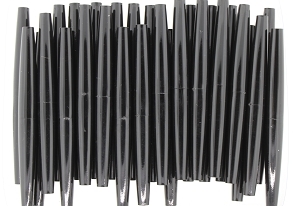 They are available in ivory or black and in a range of lengths. 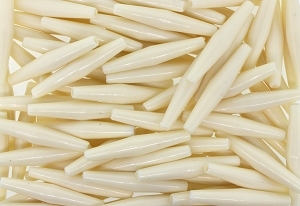 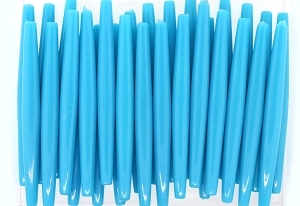 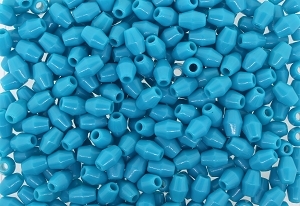 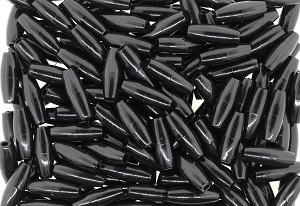 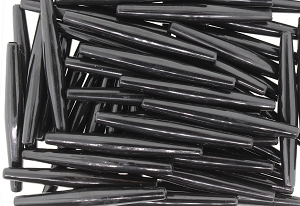 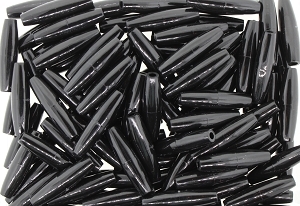 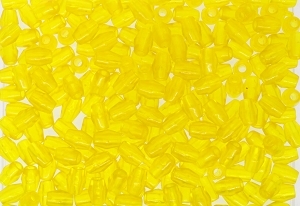 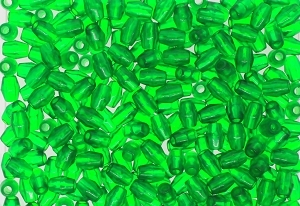 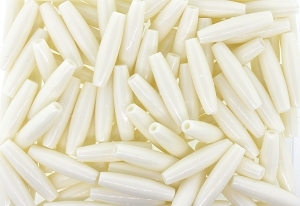 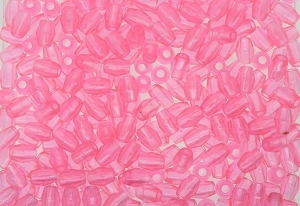 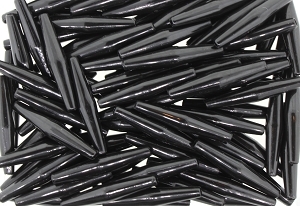 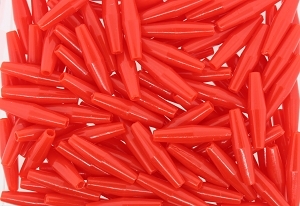 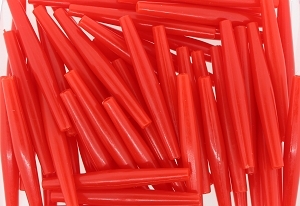 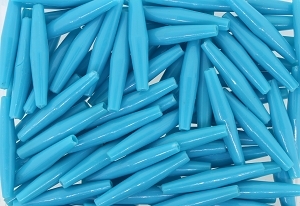 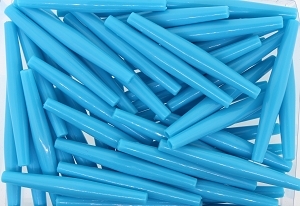 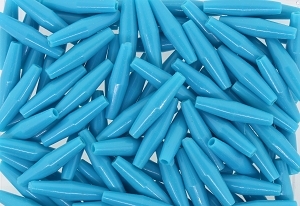 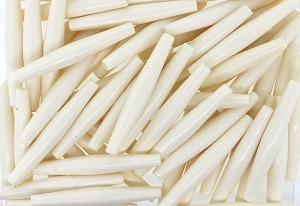 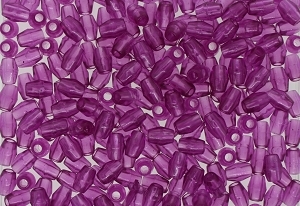 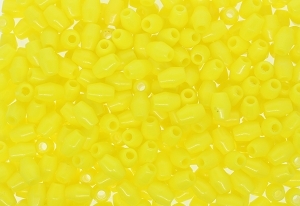 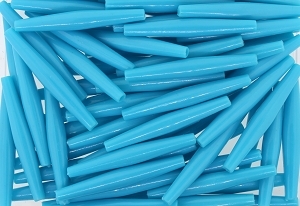 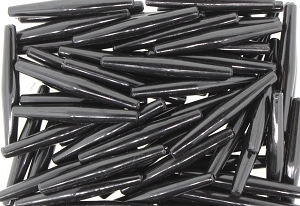 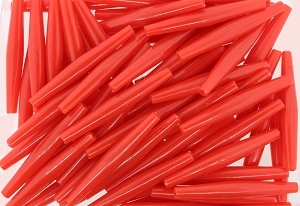 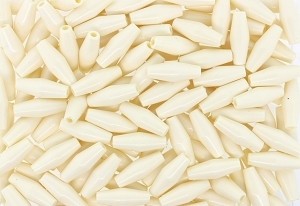 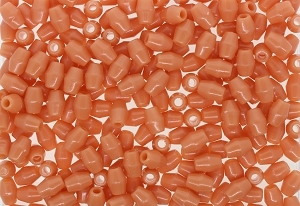 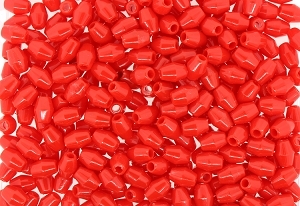 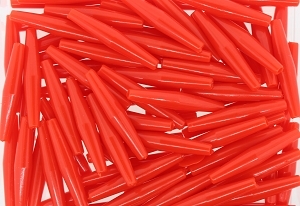 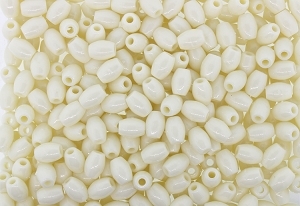 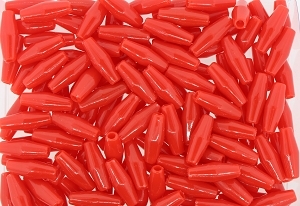 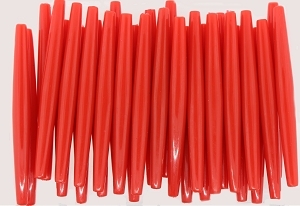 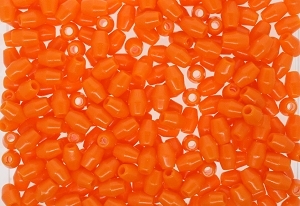 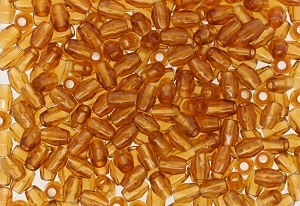 These plastic hairpipe beads are made in China.